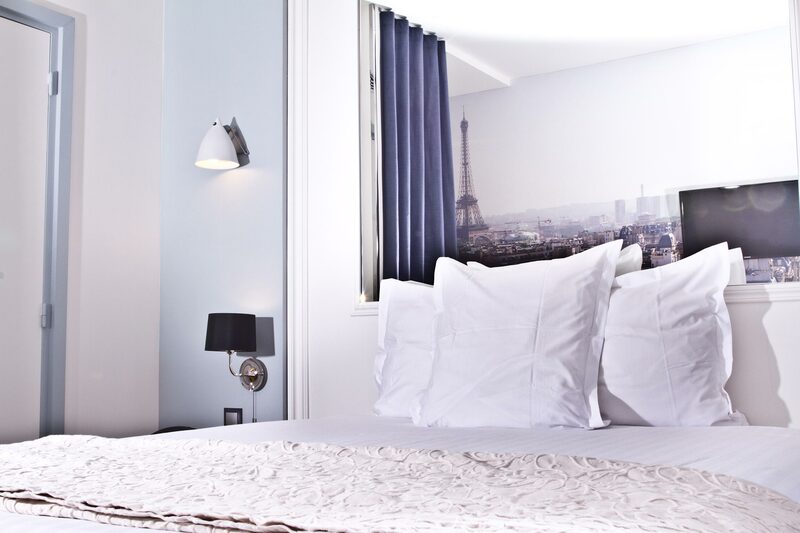 For your stay for two in the capital of fashion, entertainment and culture, our “classic” rooms are equipped with a choice of either a large double bed, or two single beds. 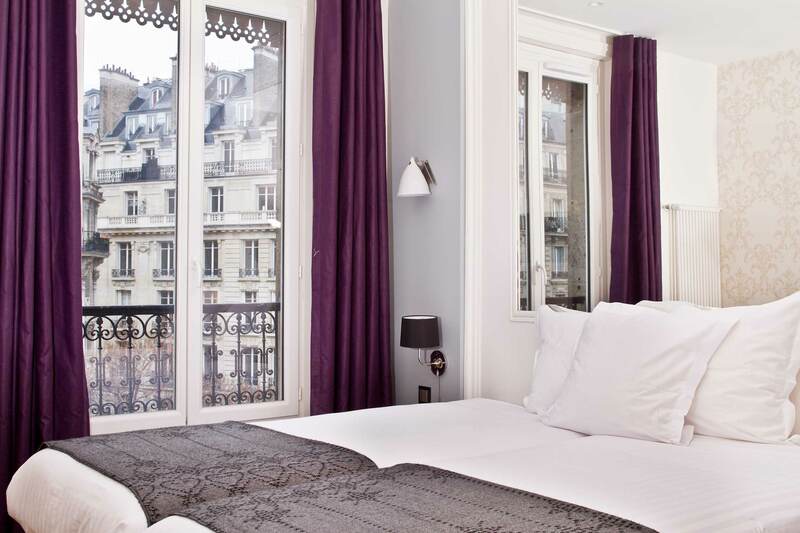 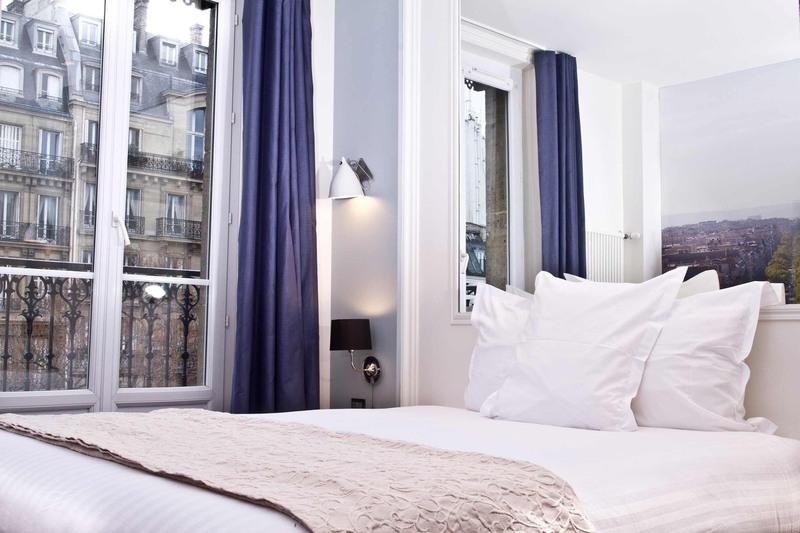 Certain have parquet flooring and others carpets, or even a balcony offering a view of the Arc de Triomphe . 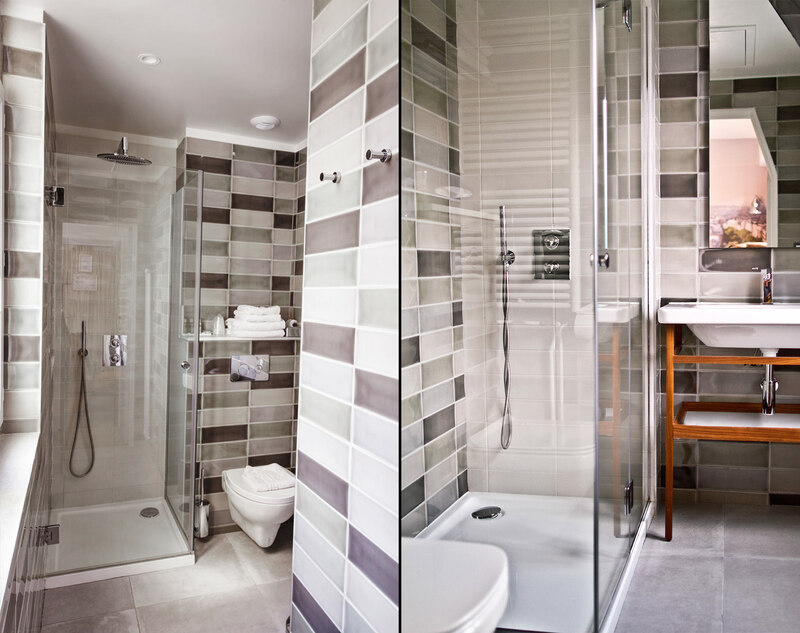 For your comfort, the bathrooms are equipped with both a shower and a bath..